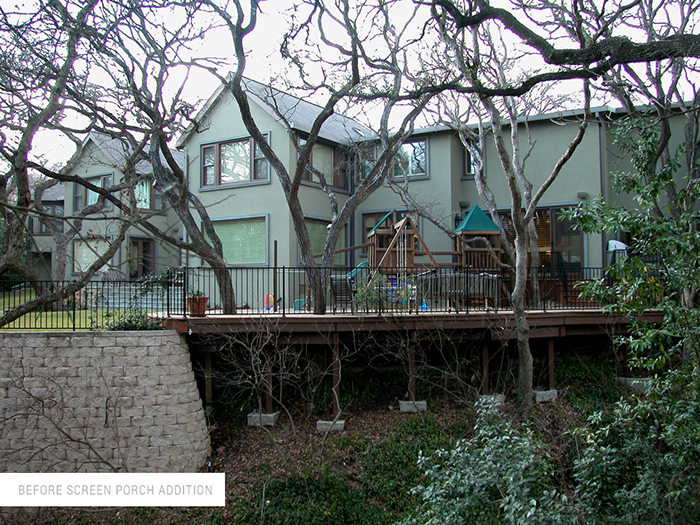 This was a two story screen porch addition to the Pemberton Residence. 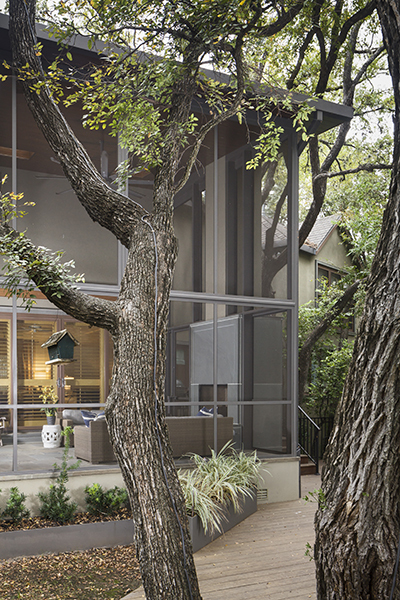 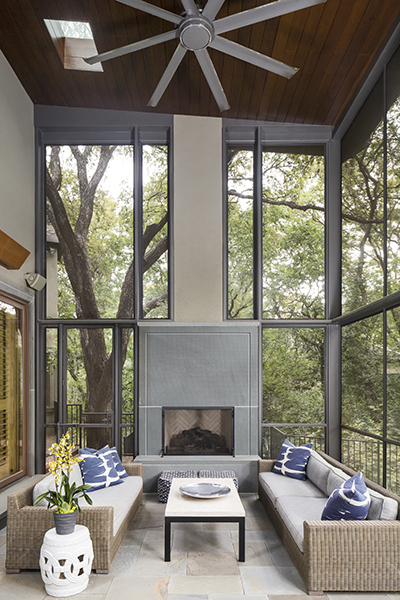 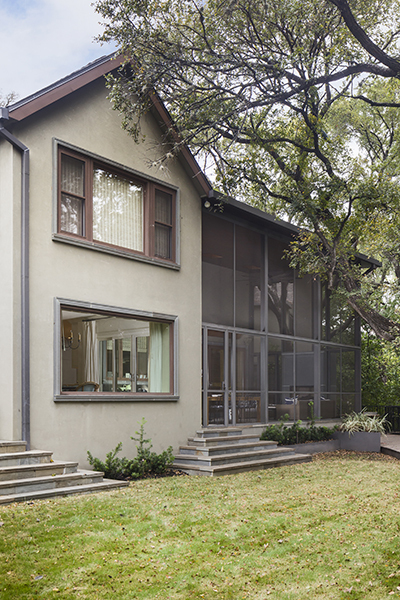 The client’s desire was to have a screen porch that was fit for entertaining guests while also being a cohesive addition to the existing house. 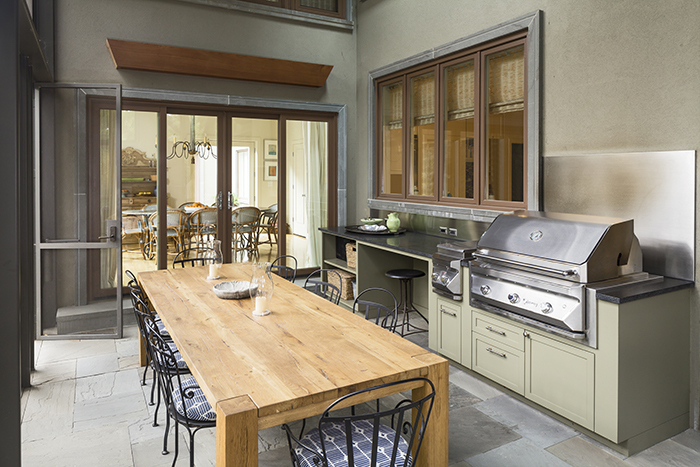 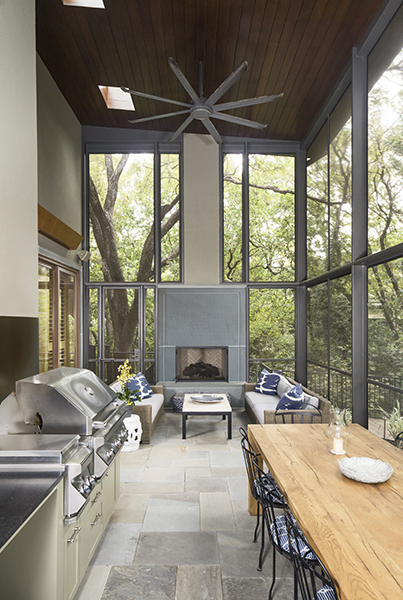 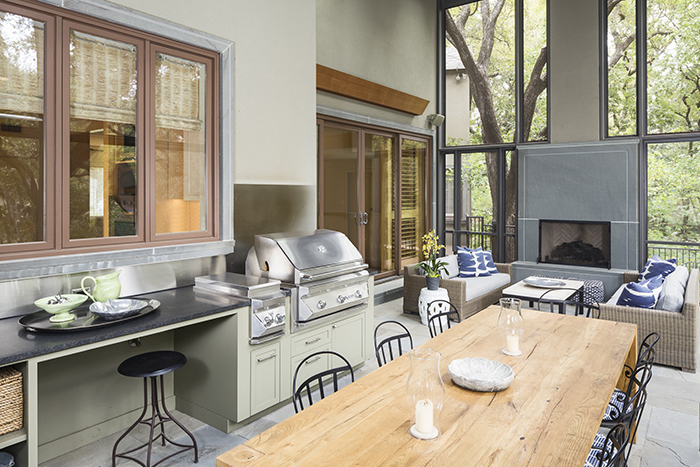 The new screen porch includes a dining area, an outdoor kitchen and a lounge area with a fire place.